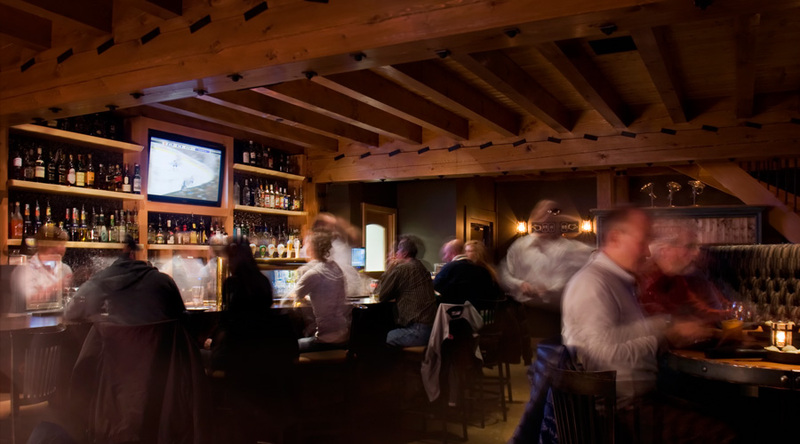 In the Eagle Crossing area of Canmore, the Iron Goat Pub & Grill is a picturesque gathering place celebrating food, drink and Canmore’s railway and mining history. 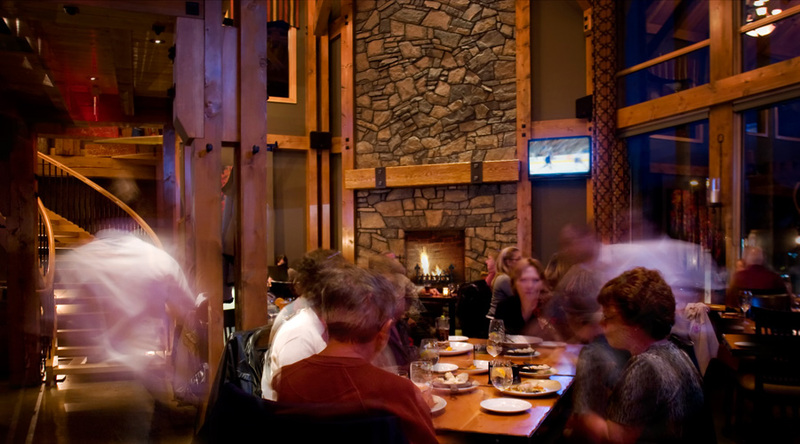 Interior and exterior lighting illustrates the unique features that make this restaurant an attraction for visitors to the Canmore area. 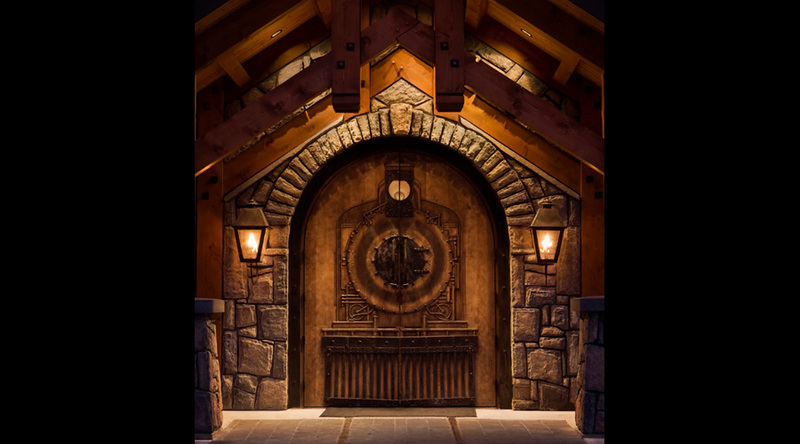 The entrance to the Iron Goat is an oversized carved wooden door, highlighted from the timber canopy above, and framed by large wall lanterns, scaled to compliment the large size of the door. 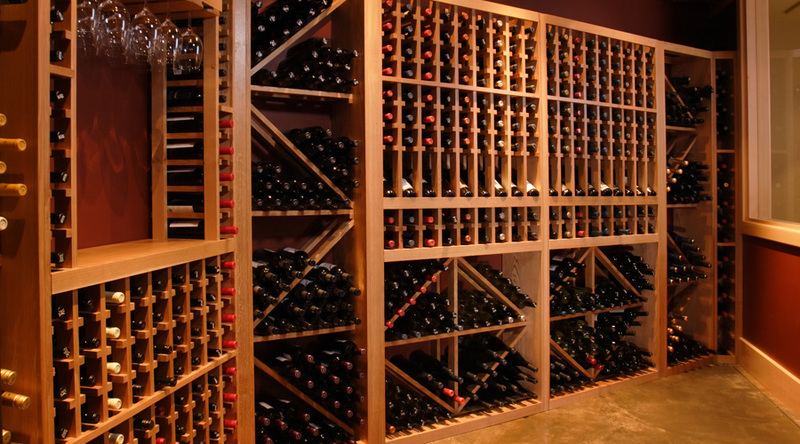 The restaurant features a two-storey dining room, bar area, wine room and entertainment areas. Large windows offer views of the Rocky Mountains that envelope Canmore. Luminaires chosen create a warm lodge-like atmosphere while preserving the magnificent views to the outdoors. Highlighting the warmth and strength of architectural features, iron brackets, and natural textures of timber and rundle stone creates an intimate atmosphere for patrons to dine and socialize.